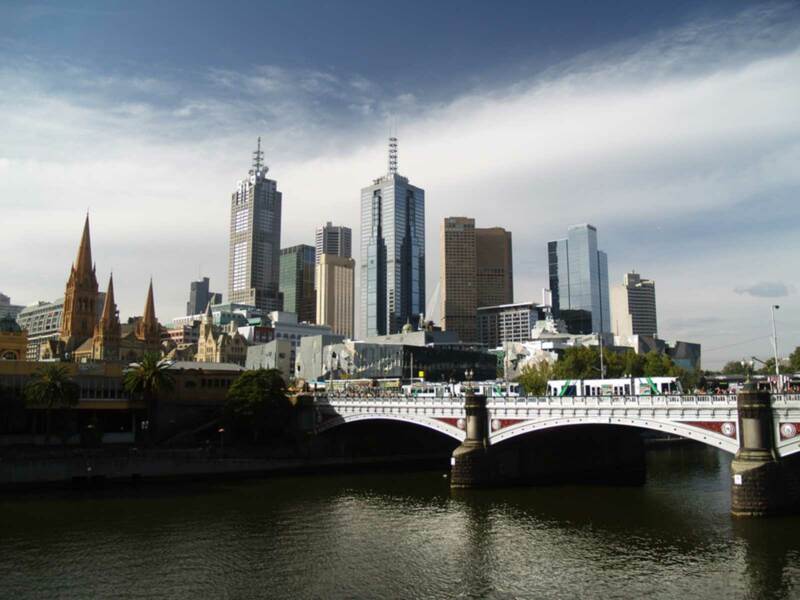 For the three-year project Savings in the City commencing in 2006, Great Forest Australia provided fifteen hotels in Melbourne’s CBD with waste audits and assessments, waste reduction action plans, and hands-on guidance on program implementation. Great Forest Australia also produced the Waste Wise Hotels Toolkit, a detailed step-by-step resource for hotels to develop their own waste reduction plans and implement waste minimisation programs. Audits of each hotel conducted at the conclusion of the program showed that participants had, by implementing recommendations made to them during the initial phase of the project, reduced waste to landfill by 14%, a total of 2,400 tonnes annually.